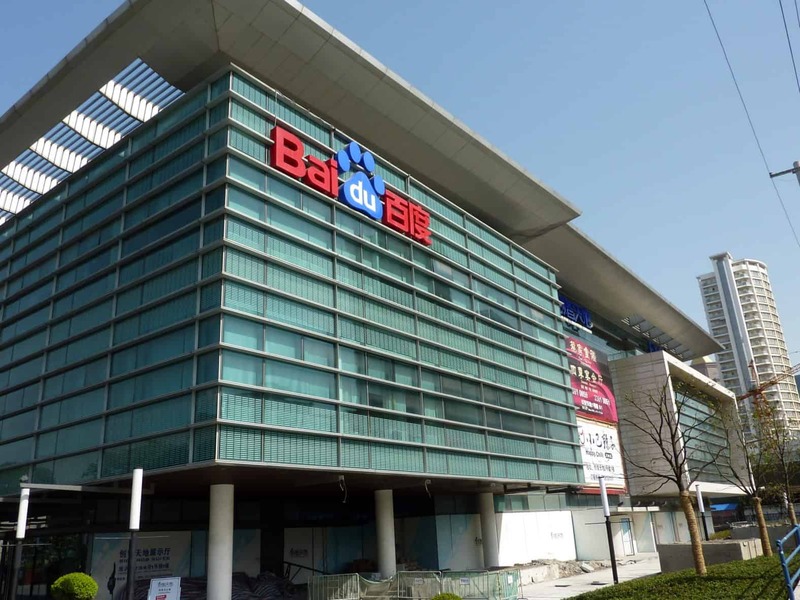 The first direct bank in China that enjoys status as an independent legal person has seen its user numbers surge above the eight digit threshold within a year of its founding. Speaking at a press conference in Beijing on 22 November, Li Rudong (李如东), president of CITIC aiBank (百信银行), said that the direct lender’s user numbers had breached the 10 million threshold in the year-long period since its founding. CITIC aiBank was established by China CITIC Bank and online search giant Baidu, and commenced operations in November 2017. According to Li as of the end of October 018 CITIC aiBank’s total assets were 34.2 billion yuan, while its total liabilities were 30.7 billion yuan. The bank had made a total of 63.6 billion yuan in financial inclusion loans, including 54.5 billion yuan in consumer loans, as well as 9.1 billion yuan in financial inclusion loans to 190,000 proprietors of small and micro-enterprises. Li said that CITIC aiBank had used online technology to actively understand users, promptly identify demand and allocate appropriate products and prices, as well as used “large-scale smart customer contact” methods to expand the coverage of its financial services. The bank has used data technology to provide uncollateralized loans via purely online channels, greatly reducing the financing costs of borrowers and satisfying the demand for small-sum, high-frequency funds from small and micro entrepreneurs. CITIC aiBank’s risk control system currently covers over 16,300 data labels in 13 categories, enabling it to identify and categorise customers with greater accuracy and reduce operational risk. This entry was posted in Banking, Fintech and tagged Chinese direct banking, Chinese financial inclusion, Chinese fintech, Chinese virtual banking. Bookmark the permalink.